It’s that time of year again, time to choose the perfect holiday gift for the Apple-loving techie on your gift list. Luckily, this year you have MacTrast to help you pick out just the right accessory to make their face light up when they open their gift. 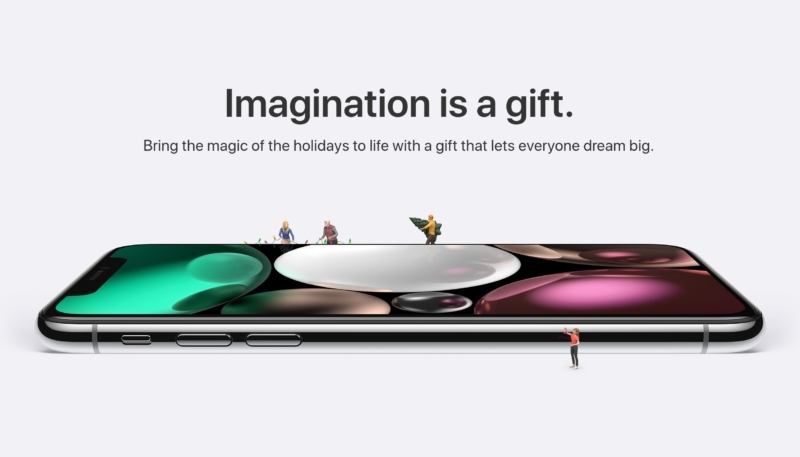 This list of 15 tech gift ideas for Apple users for the 2018 holidays includes wireless earpods, wearables, charging systems, hubs, speakers, and much more. Feel free to use this as a shopping list, as there is something for everyone. Apple’s AirPods have proven to be wildly popular. In their first six months of availability, the wireless earpods were in short supply, with plenty of folks eagerly awaiting the delivery of the ear-filling music this tiny pair of pods deliver. 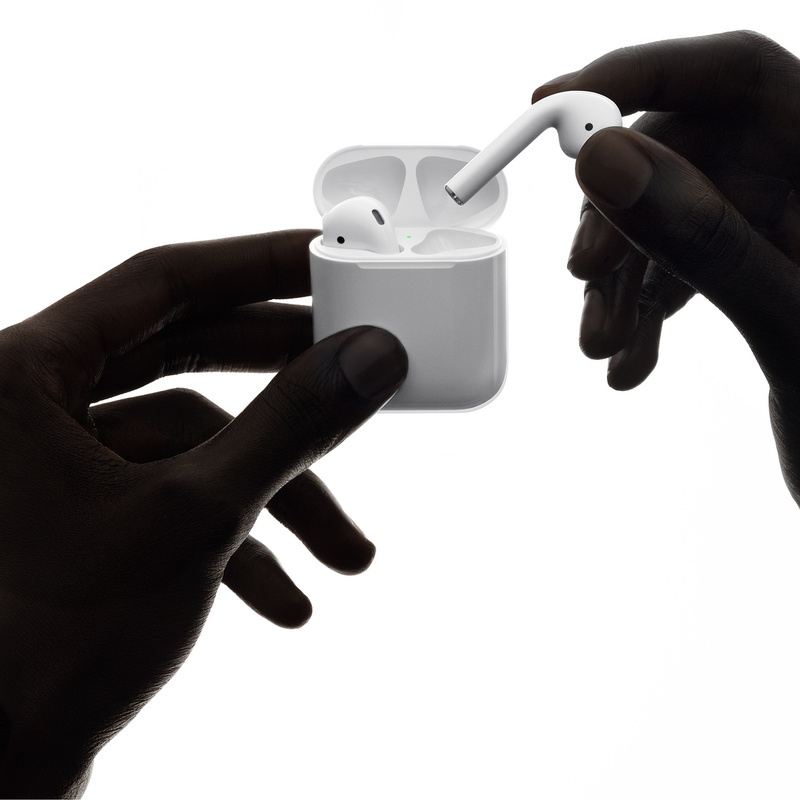 AirPods deliver up to 5 hours of listening on one charge, and their handy charging case holds up to 24 hours of additional charges. Plus, a 15 minute quick-charge delivers an additional 3 hours of listening time. In addition to your iPhone, you can listen to your iPad, Apple TV, Apple Watch, or Mac. AirPods are perfect for the music or movie lover on your holiday list. Apple’s AirPods are available for $159.00 at the Apple Online Store. The BentoStack is a great gift for the world traveler on your list. 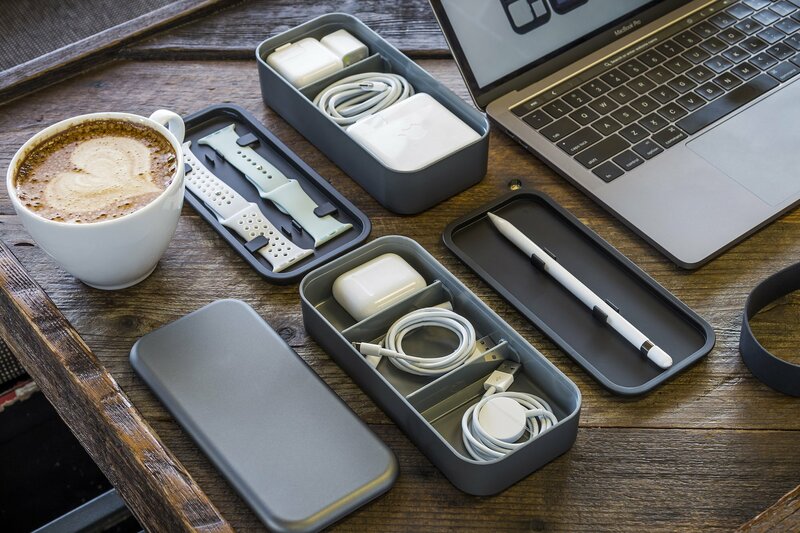 This stackable storage case is inspired by the traditional Japanese lunchbox, and is designed specifically to hold and organize Apple device accessories while traveling. The easy-to-pack BentoStack offers 4 adjustable compartment dividers, and 2 silicone straps. It also offers a bottom compartment that can easily hold Apple wall plug chargers designed for use in USA, Canada, Mexico, Japan, China, & Thailand. The BentoStack is just $42.95, and is available here. The Apple Watch is among the most popular wearable devices available today. 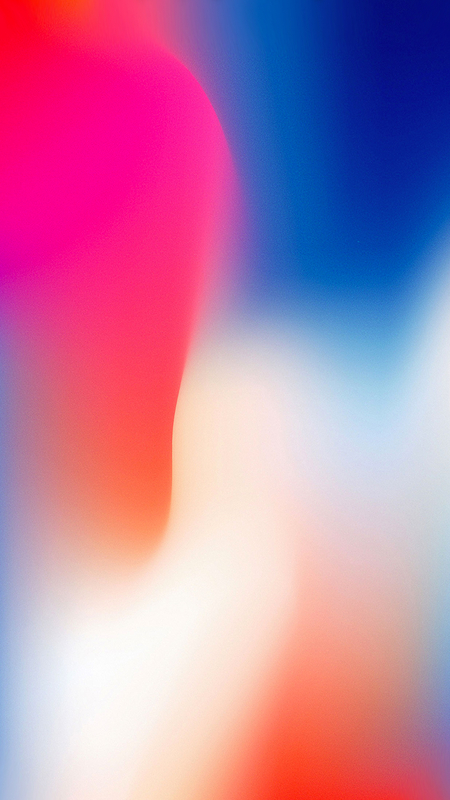 The new Apple Watch Series 4 brings a larger screen with thinner bezels, offering more room for complications to bring you more information at a glance. 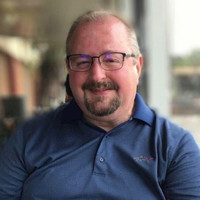 The Series 4 also will soon offer the ability to perform a electrocardiogram (ECG), that can provide critical data for doctors and peace of mind for the wearer. The Apple Watch offers the easiest way to keep track of your health, tracking your workouts, counting your steps, and reminding you to stand during the day. The Series 4 can also be set up to detect a fall, alerting an emergency contact and even calling 911 if case of a spill. This makes it a perfect gift for older folks on your holiday gift list. Apple Watch Series 4 pricing begins at $399, and is available through the Apple Online Store as well as at Apple Stores and select third-party dealers. The Apple Watch Series 3 is also still available, starting at $279. The iPM 3-in-1 Fast Wireless Charger is the perfect gift for the Apple user on your list that has has multiple devices and is looking for a way to wirelessly charge them all at once. 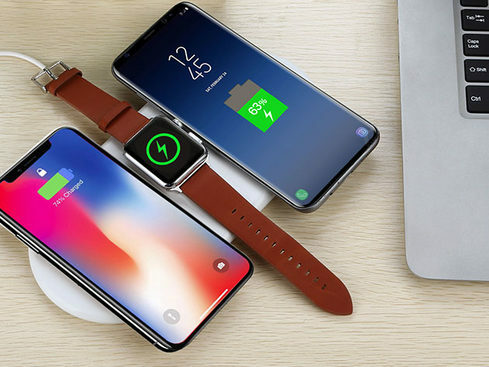 This charger can charge up to two smartphones and an Apple Watch simultaneously, cutting down both wires and taking up less space on your desk or nightstand. iPM 3-in-1 Fast Wireless Charger helps avoid cable clutter, tidying up any space, and is compatible with any Qi wireless charging compatible device, including the Apple Watch Series 1, 2, and 3, iPhone 8 and 8 Plus, iPhone X, iPhone XR, iPhone XS, iPhone XS Max, Samsung Note 8, S8 Plus, S8, and S7 Edge. iPM 3-in-1 Fast Wireless Charger is available in the here for just $48.99. The Apple TV and Apple TV 4K are hands-down the best set-top box streaming solution available for users that have a load of iTunes music, movies, and television series content. The Apple TV and Apple TV 4K are both also make a great way to enjoy fast action video games. The device’s Siri Remote lets viewers taps into the power of Siri to Search for movie and other types of content, allowing anyone to use the power of voice to control their viewing. The AppleTV offers content at up to 1080p resolution for movie, television content, and games. 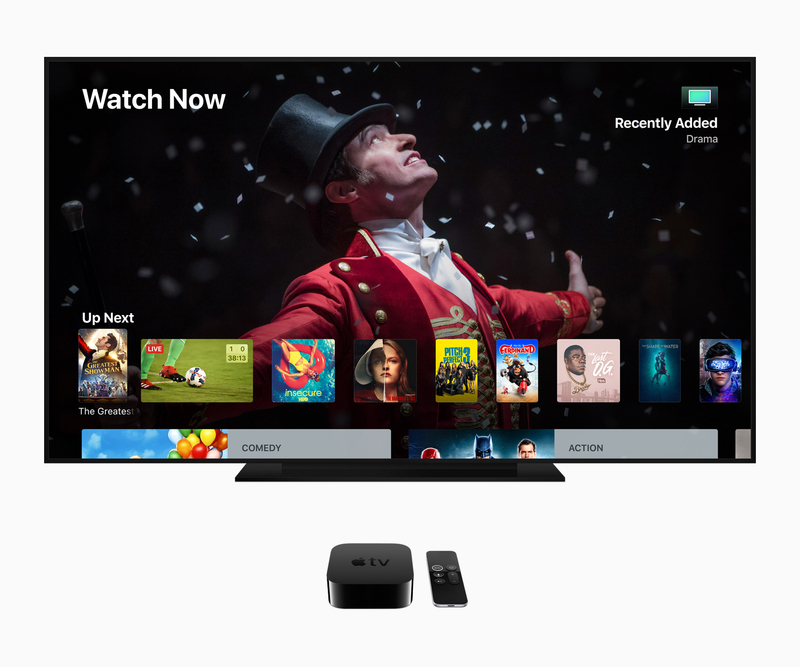 The Apple TV 4K provides 4K resolution with compatible movies and shows, and is also compatible with HDR-10, Dolby Vision, and Dolby Atmos content. Apps for almost every popular streaming service are available for the Apple TV, including Netflix, Hulu, fuboTV, DirectTV Now, and many others. The Apple TV and Apple TV 4K are available starting at $149 and $179, respectively, in the Apple Online Store, Apple retail stores, and third-party retailers. The Xvida Wireless Charging System is what happens when you bring together Oscar-winning talent, the best engineers around, passionate designers and top-tier university graduates. 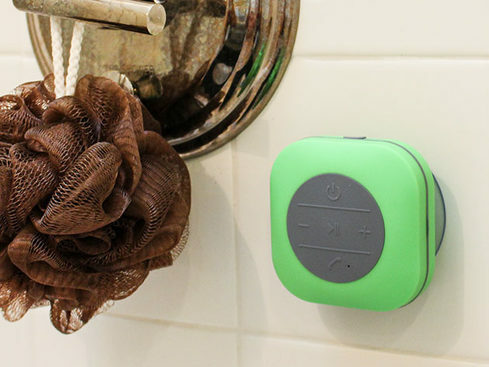 This charging system offers classy design and unparalleled functionality. The new XVIDA Magnetic Case for iPhone XS and XS Max offers a shock absorbing TPU cover, tactile button covers, raised lip protection, and scratch-resistant microfiber cloth interior lining, to enhanced grip on the sides. Built-in magnets, offer use of the entire range of XVIDA POWER2 wireless charging docks. This system offers magnetic mounts and smartphone cases to allow for easy wireless charging, no matter where you are. On your desk, in the car, or on your nightstand, the Xvida Wireless Charging System is the best way to wirelessly charge your iPhone 8, iPhone 8 Plus, iPhone X, iPhone XR, iPhone XS, iPhone XS Max, or Samsung Galaxy S9 or S9+. For more information about the Xvida Wireless Charging system, visit the Xvida website. The Rigiet has a built-in control panel, allowing the photographer to quickly zoom and switch between photo and video modes as well as front and rear camera perspectives. You can also install the Rigiet app and access features including auto tracking, livestreaming, panorama shots, and more. 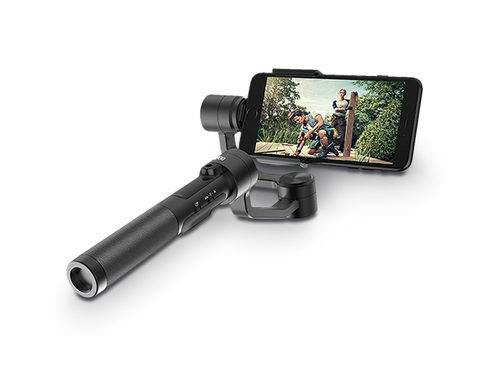 The Rigiet Smartphone Gimbal works with multiple models of iPhone and Android smartphones, is $109.99, and is available here. The MacBook Pro is a great computer, but it could really use a few more ports, right? The 6-in-1 USB-C Hub for MacBook Pro is the perfect gift for the MacBook Pro users on your holiday list. The hub is compatible with 2016 and 2017 USB-C MacBooks, and it adds USB-A, SD, and microSD ports offering the ability to charge other, sending 5k video out, and much more. It offers Dual USB-C ports, a dedicated port for Thunderbolt 3, 5K video out, two USB-C ports, two USB-A 3.0 ports, an SD port, & a microSD port. 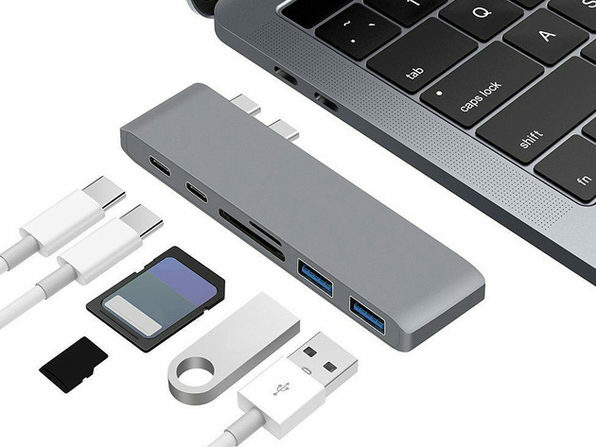 The 6-in-1 USB-C Hub for MacBook Pro is just $39.99, and is available here. The CINEMOOD Portable Movie Projector is the best way to take entertainment anywhere. This 3-inch device features easy-to-use controls, and it even works as a standalone device. 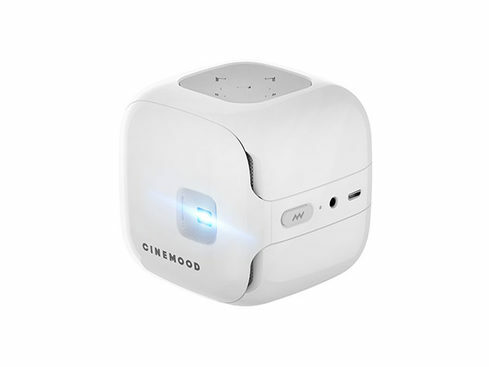 The CINEMOOD can stream Netflix, Amazon Prime Video, and YouTube content without the need for a computer, smartphone, or even a wall outlet. It can also download Amazon Prime Video and Netflix content for offline viewing without a Wi-Fi connection. The CINEMOOD includes a 5-hour rechargeable battery, and also comes with 120+ hours of additional entertainment, including over 45 Disney e-books & 20 videos. It can also play videos & slideshows offline, and can connect to a computer to add content, or play content on a convenient SD card. The CINEMOOD Portable Movie Projector is just $349, and is available here. Just because your favorite music lover is in the shower doesn’t mean they should miss out on their favorite tunes. Plus, the price of this speaker won’t soak you either! The XXL Shower Speaker is available in four colors, including black, pink, blue, and green. It’s twice the size, and offers twice the power of most shower speakers. It boasts an upgraded audio chipset to pump out 3 watts of sound. If taking phone calls in the shower is the kind of thing your favorite music lover is into, they can even do that! This Bluetooth enabled speaker works great as a speakerphone, and usually doesn’t need to be charged more than once a month! The XXL Shower Speaker is just $19.99, and is available here. The Apple Pencil is the perfect gift for the iPad Pro user on your list. 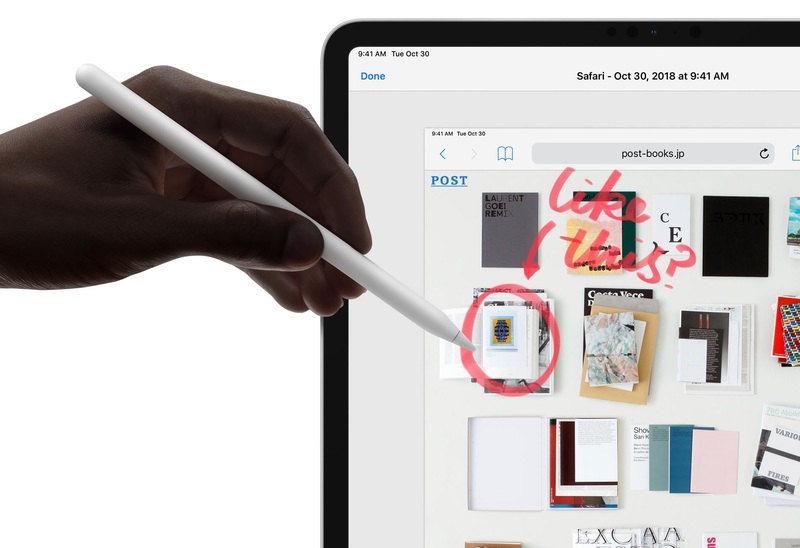 Apple’s stylus offers a great way to interact within apps on the iPad Pro, offering precision no other iPad stylus can offer. The first-generation Apple Pencil is $99, and is compatible with the iPad Pro 12.9-inch (2nd generation), iPad Pro 12.9-inch (1st generation), iPad Pro 10.5-inch, iPad Pro 9.7-inch, and iPad (6th generation). The second-generation Apple Pencil is $129, and is compatible with the iPad Pro 12.9-inch (3rd generation) and iPad Pro 11-inch models. 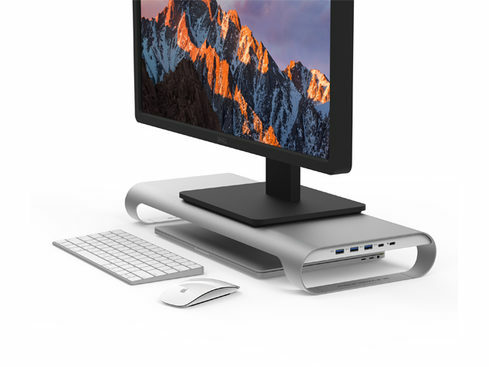 The ProBASE HD USB-C Laptop & Monitor Stand is an excellent gift option for the MacBook Pro owner on your list, helping to declutter their desk, and turning their MacBook Pro’s USB-C port into a multifunctional powerhouse. The ProBASE HD USB-C Laptop & Monitor Stand adds a 4K HDMI port, USB-C data port, and 3 USB 3.0 ports, while also pacing the monitor at a comfortable height. In addition, the ProBASE HD USB-C Laptop & Monitor Stand provides a handy side drawer for storing work essentials. The ProBASE HD USB-C Laptop & Monitor Stand is only $154.99, and is available in silver and space gray. It’s available here. The NEEO – Smart Home Remote & Hub is the perfect way to control all of your home entertainment devices, including your Apple TV. The NEEO is a smart home automation system that works with home entertainment products, such as the Apple TV, Roku, Amazon Fire TV, Google Chromecast, Sony PlayStation 4 and Microsoft Xbox One. In addition, it also works with major smart devices like the Philips HUE, LIFX, IKEA TRÅDFRI, and more. 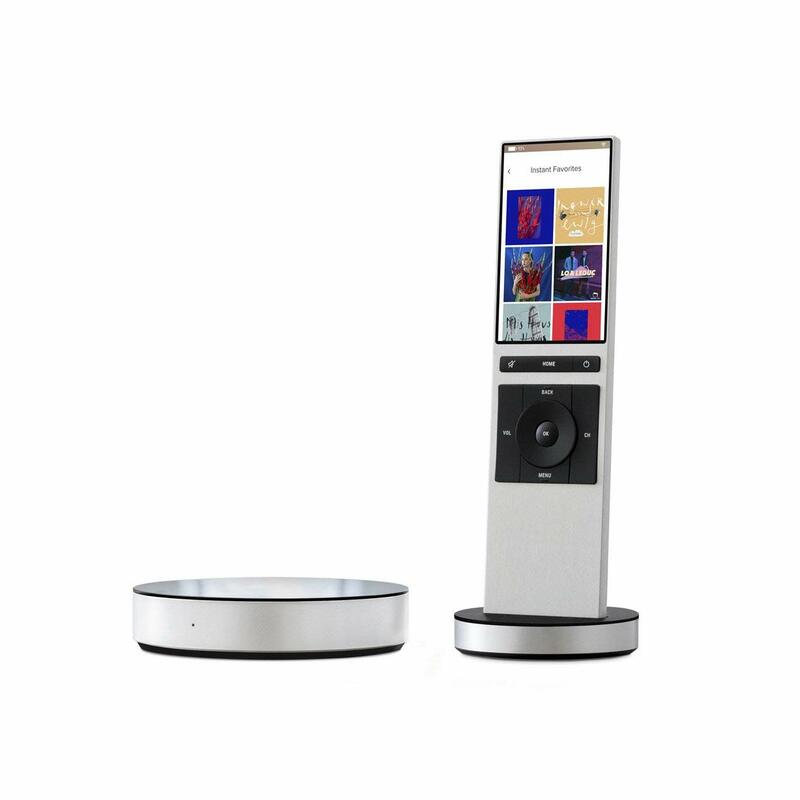 The NEEO is easy to setup, using a free iOS or Android app. It’s 3-inch touchscreen display makes it easy to control your home entertainment system and smart home. NEEO – Smart Home Remote & Hub is just $369 and is available at Amazon. 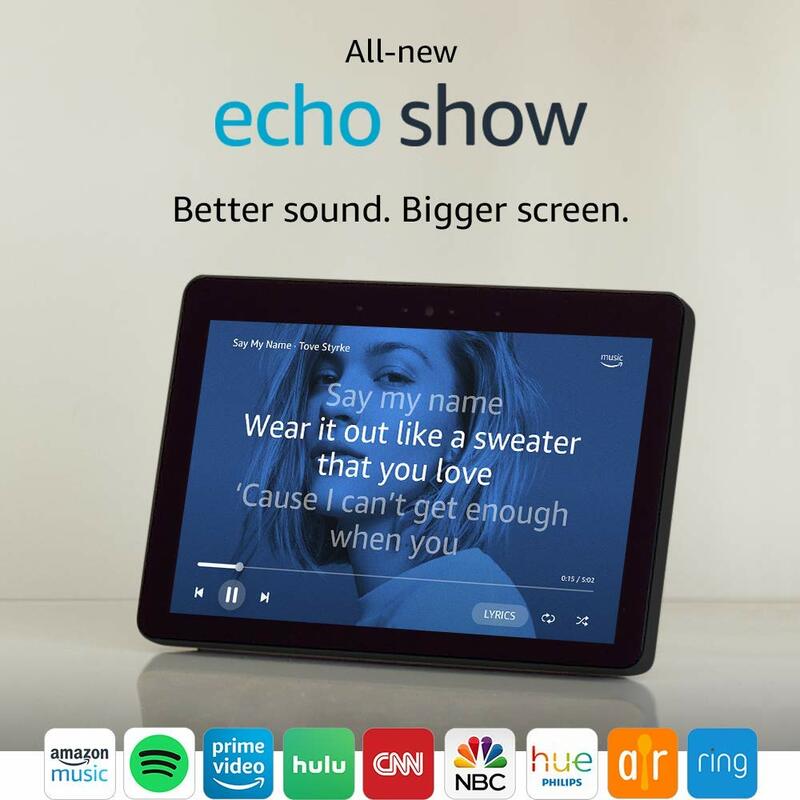 The Amazon Echo Show offers the power of Alexa, Amazon’s personal assistant, and a vibrant 10.1-inch HD screen that’s perfect for watching videos, movies, and television shows. The display also allows users to view lyrics and album art while listening to Amazon Music. Weather forecasts, calendars, to-do lists and playlists are available for viewing. Live TV and sports are also available via a Hulu subscription, movies and television shows from Amazon Prime are available, as well as music videos form Vevo. Video calls are a breeze, and you can connect to the Alexa app, an Echo Spot, or Echo Show. Users can also watch recipe videos, set timers and alarms, and add items to their shopping list. Last but not least, access the power of Alexa, Amazon’s personal assistant. With over 50,000 skills and counting, Alexa is always getting smarter. The Amazon Echo Show is just $229.99, and is available from Amazon. 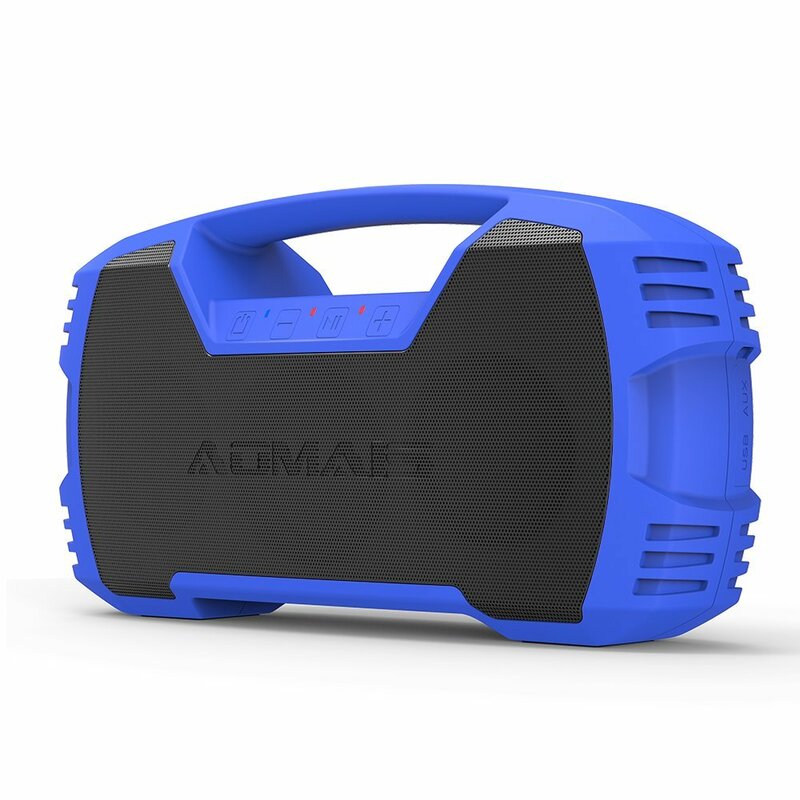 The AOMAIS Go can stand up to full immersion of up to 33 feet for 30 minutes, making it the perfect outdoor bluetooth speaker, especially for users with a pool and clumsy guests. The Go is also dustproof, snowproof, and mudproof, making it the perfect speaker to take boating, hiking, and camping. The AOMAIS Go works with iPhones, iPads, Samsung, HTC, and other Bluetooth devices. It also works with PCs, TVs and other non-Bluetooth devices with 3.5mm audio jack. It can also be used for hands-free calling. The AOMAIS Go is just $59.99, and is available from Amazon.